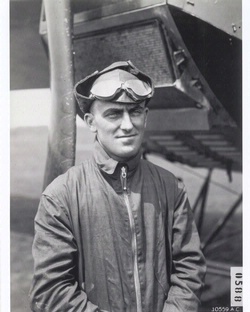 Lt. Oakley Kelly served as an instructor at the Army’s Rockwell Field in California from 1916 to 1919. While serving as an engineering test pilot at McCook Field, he co-conceived the original idea for the transcontinental flight with fellow pilot Lt. Muir S. Fairchild. 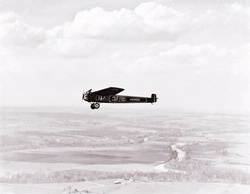 Kelly was involved in modifying the T-2 for the flight. 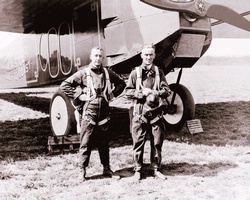 In 1923 in the T-2, Macready and Kelly became the first to cross the United States nonstop from coast to coast by airplane, a trip that took almost 27 hours. 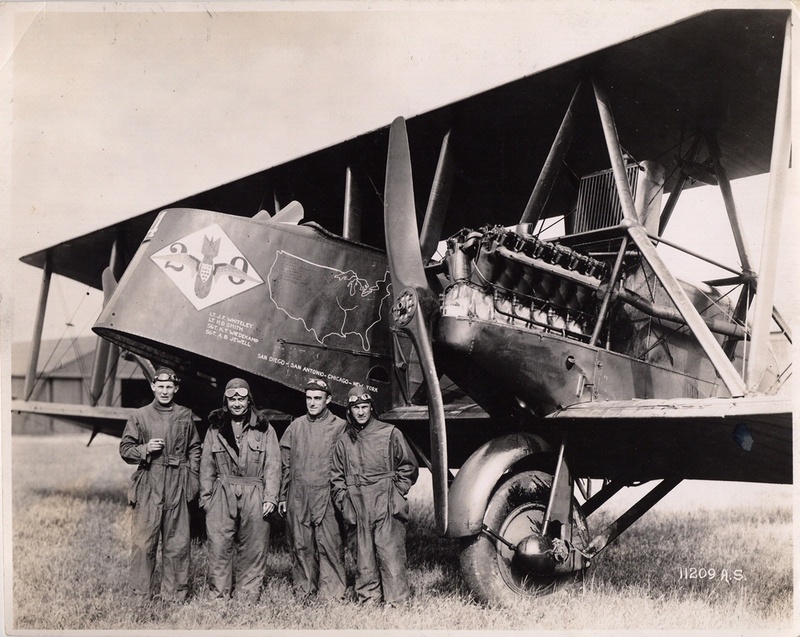 Who was Oakley G. Kelly? 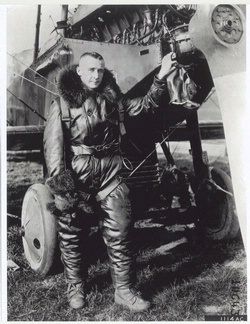 He helped originate the idea for the transcontinental flight. 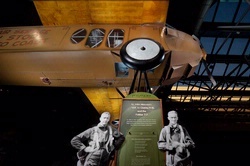 With few navigational instruments, Kelly and his copilot, Lt. John Macready, relied on dead reckoning to cross the United States. 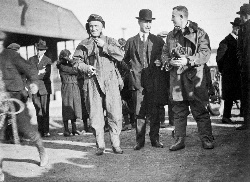 Kelly and Macready made the first nonstop transcontinental flight across the United States in May 1923.